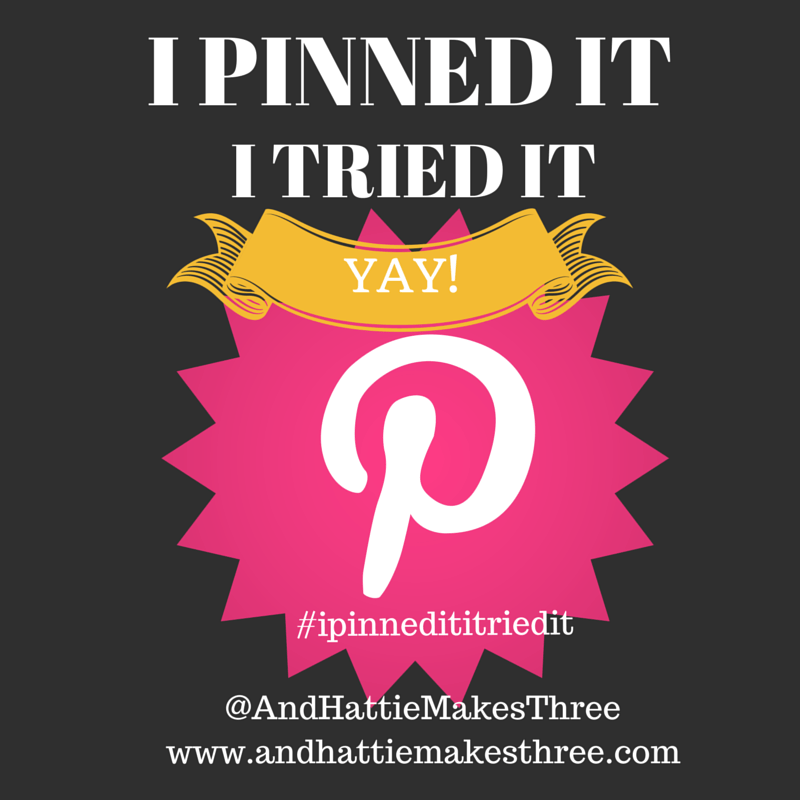 Join us every Wednesday as we finally tap into all those pins we’ve been saving! We want to hear about your Yay AND Nays! Link Up with us every week to see what others up to too! 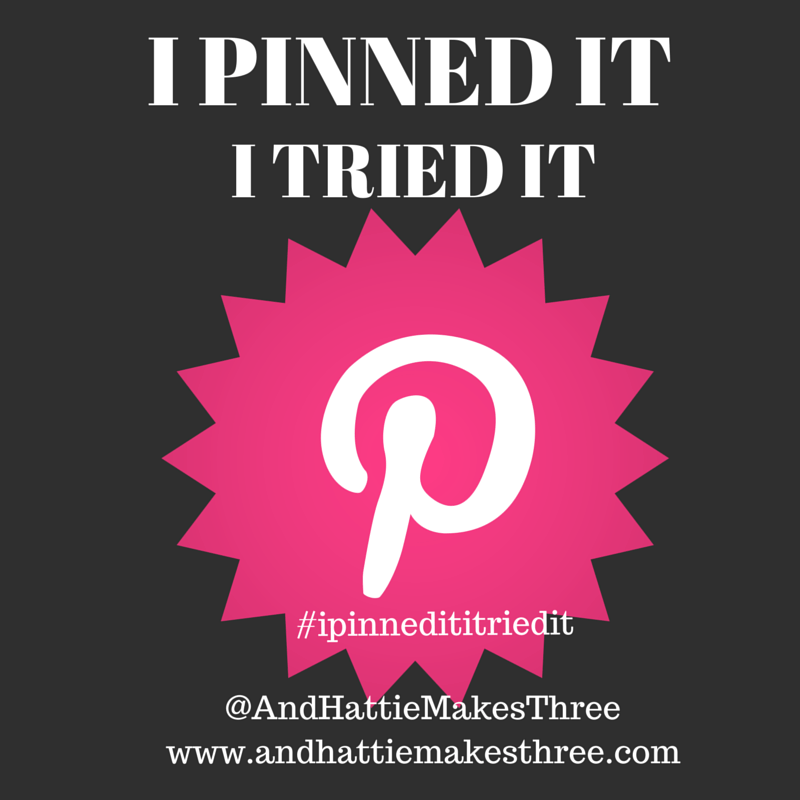 Can’t wait to see what you’ve been Pinning and Trying!